This three-day free event is held in April to celebrate progress, hope, and innovation and is the largest event in the world of its kind. EARTHx, formerly Earth Day Texas, brings together environmental organizations, businesses, academic institutions, government agencies, speakers, interactive programming, and subject matter experts along with live music and sustainable beer and food pavilions. Earth Day Texas creates a fun and engaging atmosphere for thought and experiential learning while encouraging attendees to be the change they wish to see in the world. 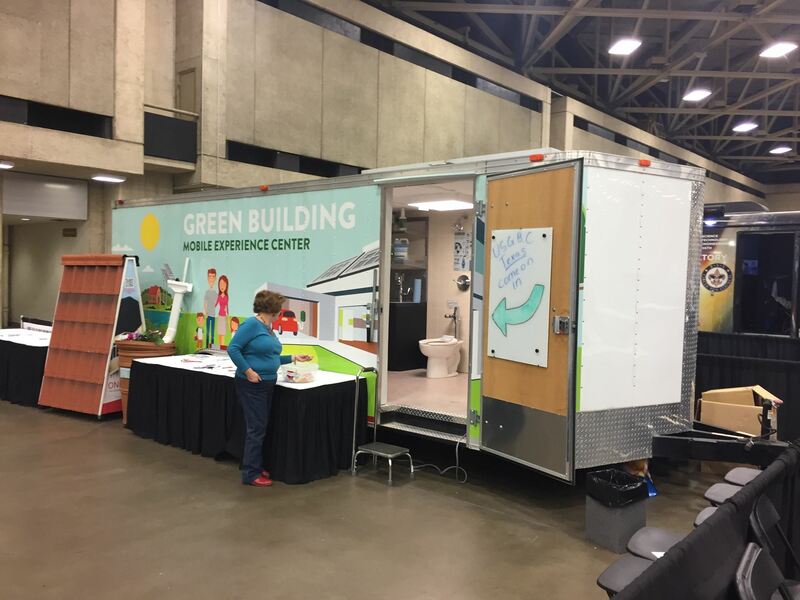 USGBC Texas is searching for several volunteers to help us staff the Mobile Experience Center and assist attendees through the walk through, answer any questions, and collect information. The event shifts are 3 hours long beginning at 9:30 AM - 6:30 PM, with the goal of having 4 volunteers per shift. This is a great opportunity for students to receive an introduction into green building, our members to give back to the Chapter, or anyone looking to get involved this Earth Day.